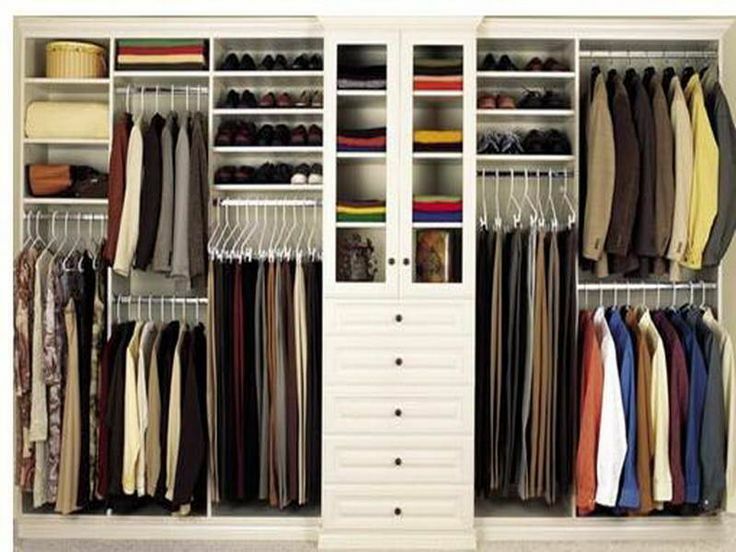 Build your own closet and organize all your clothes in a smart way. Before you start to make your own closet get the following tools and units: a saw, a clamp, screws, hinges, pulls and magnetic clips. 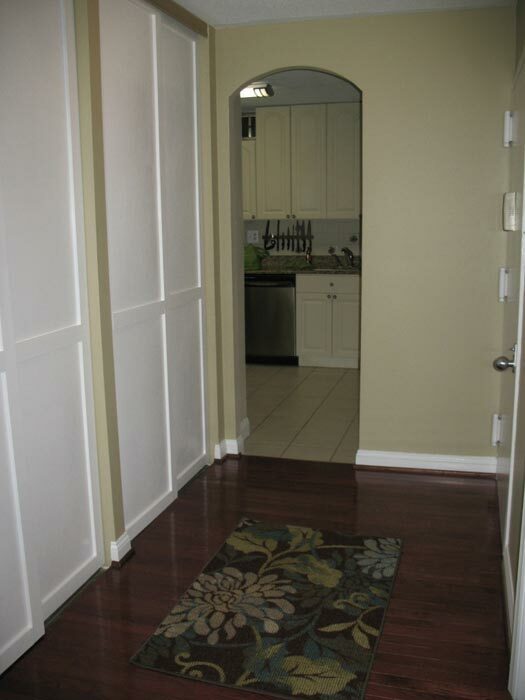 The main stuff you should prepair is your solid wood pieces and sheets of plywood. Of course, you will need glue, filler, brush and a lot of other things. Watch Youtube video – you will get the main ideas how to build your own closet organization system. 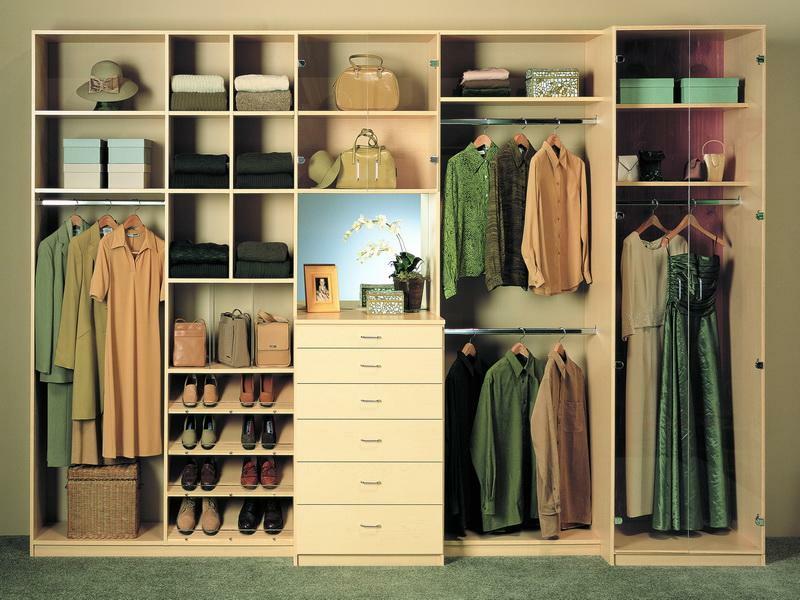 Your work to build your own closet organizer will begin with various measurements. Be very accurate: measure the depth, width and length of your future closet. Think it over where your closet organizer will be placed. As soon as you are building it yourself, you may fit the sizes of your future stuff into the space of the room it will be placed in. Never hesitate to ask for an advice. We will be happy to give you some tips to make your work easier and faster. Decorate your DIY closet organizer as you see it. Do not be afraid to risk with designs – you make it for yourself. Combine various styles in your closet. Use different materials in your storage organizer construction. If you are not ready yet to start building your own closet, but still want an original unit, you may order a custom closet online. 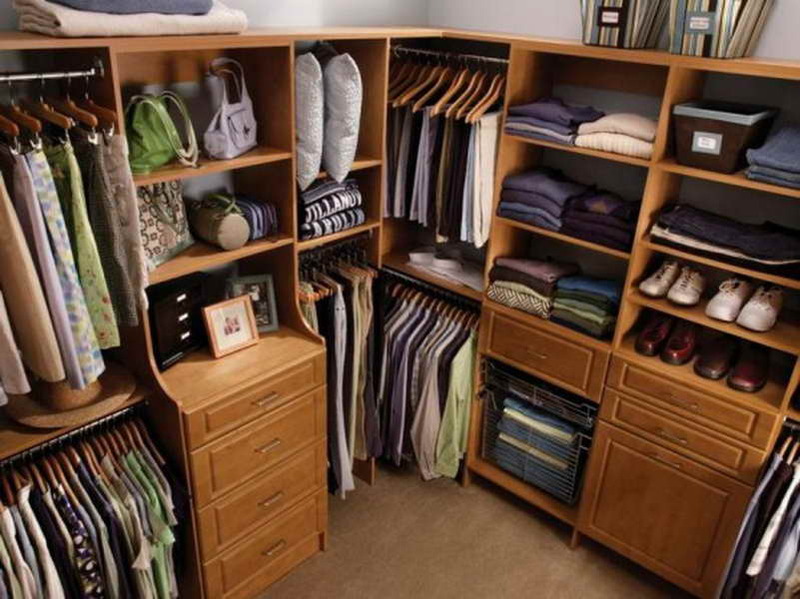 Home Depot store offers this service – customize your closet, and soon you will get it home.